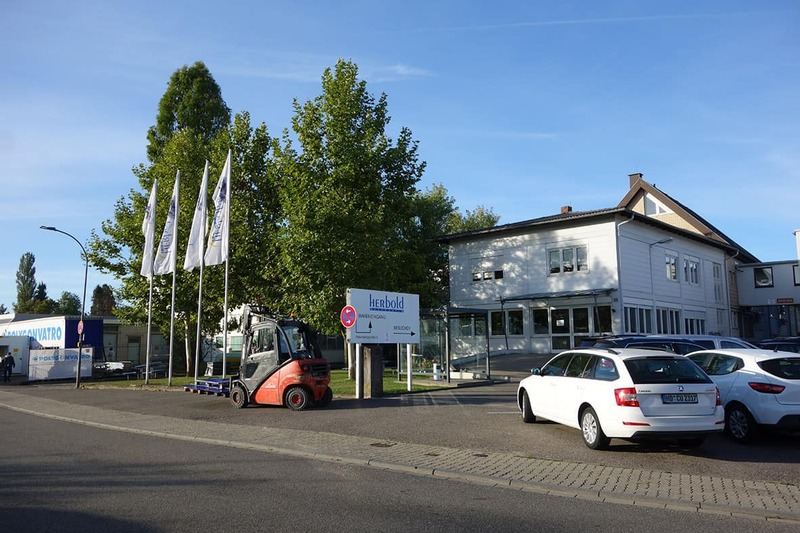 On the 10th September 2018 a terrible blaze at Herbold Meckesheim GmbH destroyed the central warehouse and the dispatch department. Hardly a fortnight after the fire, the emergency plan is already being executed. 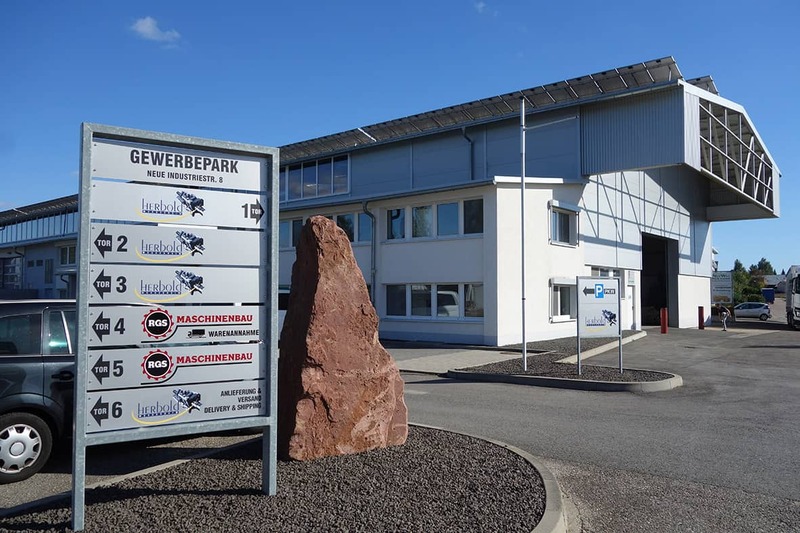 From the second half of October, Herbold Meckesheim will be producing again at almost the same level as before the blaze. The additional costs will be covered by the loss of profits insurance. Experts of such rehabilitation cases praise the company’s pace. Besides the building measures to guarantee the complete restoration of the company premises, work will restart at three different places. All parts of the buildings, undamaged by the fire, will continue to be used as usual. In our direct heighbourhood an incoming goods department and a warehouse have been established and not too far away, a one-time 2500 m² machine hall will be transformed for production. “The insurer approved our measures to restore an interim operation and granted a sufficient advance so we can realize the necessary investments without delay. 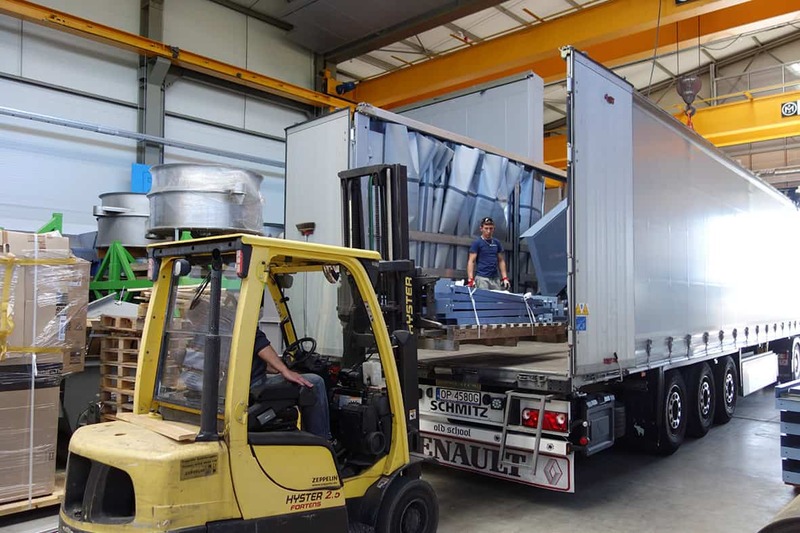 The restocking of the parts destroyed in our central warehouse is also in full swing,” as Werner Herbold, one of the managing directors put it. The nature of the newly conceived interim solution is that it can be used for quite a long period. In regard to the fire, we are waiting for the final report from the criminal investigation department; there is no evidence for an arson attack. Herbold Meckesheim is just entering the next step of rehabilitation, i.e. the planning of the reconstruction. Here personal wishes, budget and the ideas of the authorizing body in regard to the fire protection requirements will have to be reconciled. Reciclaje Post-consumer de folios PE: ahora también en Sudáfrica !